Exposure to the elements is part of everyday life for a radiator system, so correct selection of our materials of manufacture is critical. 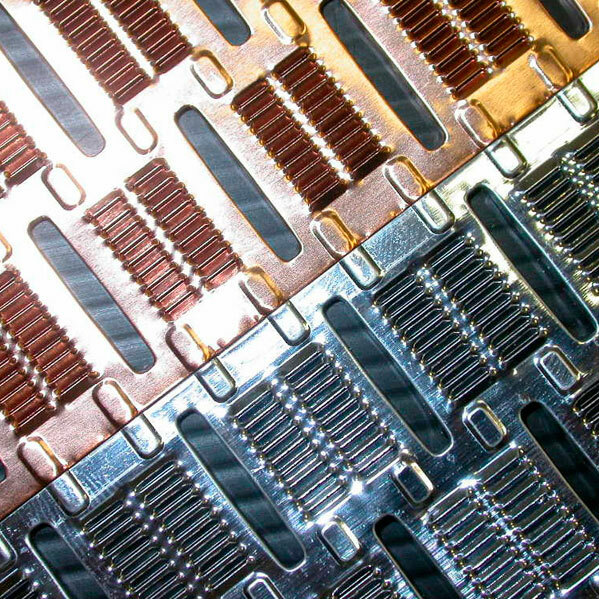 Air Radiators cores feature high purity brass and copper alloys in the manufacture of the heat transfer surface to ensure high thermal performance and suitable life. 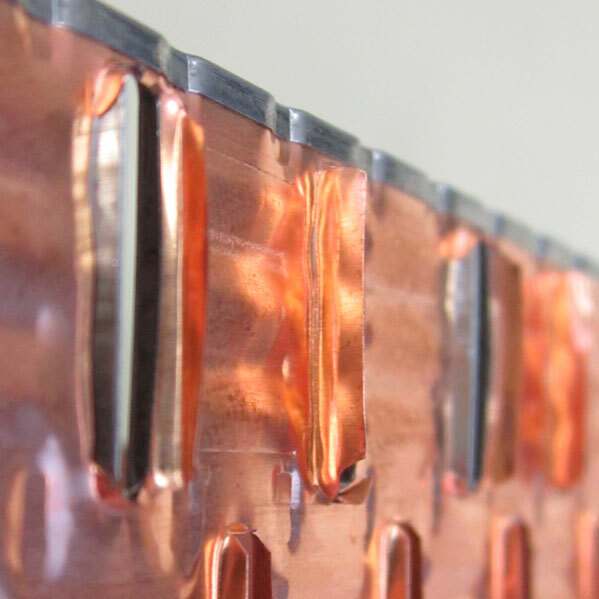 Copper and brass fin offers a high level of corrosion resistance under most circumstances, providing long operational life and reliability for your machine or process. Heavy gauge and appropriately tempered materials provide the highest levels of durability from mechanical damage, with capacity to withstand pressure washouts and the rigors of everyday operation. 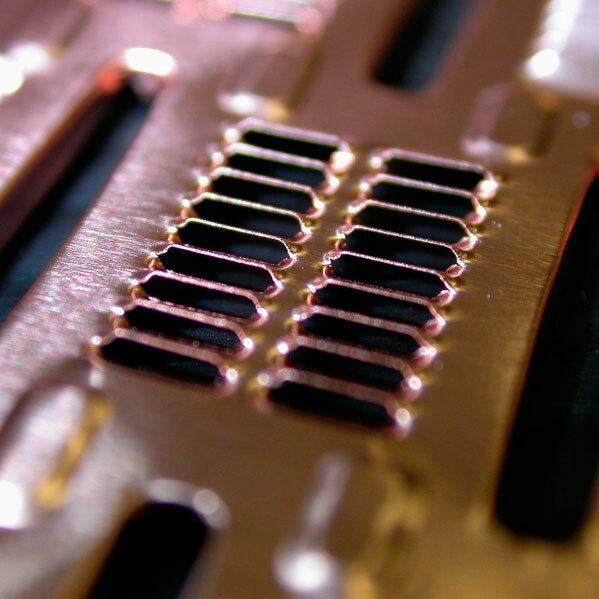 Solder Coated is a highly durable heat transfer surface for corrosive environments. 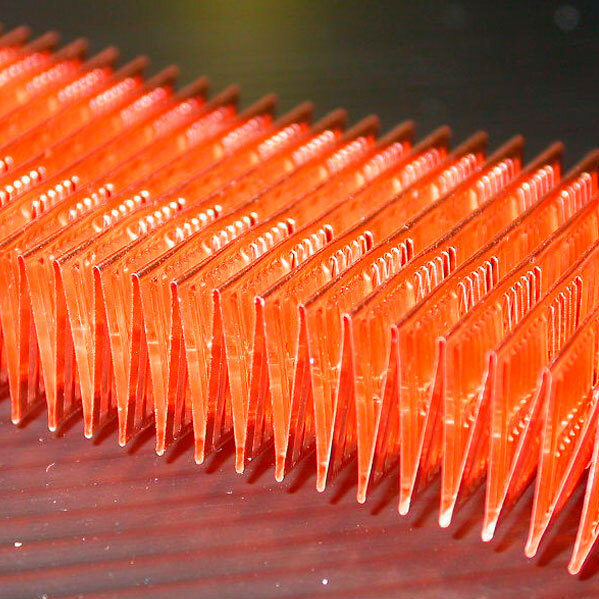 Solder Coated cores are made with solder pre-coated fins and conventional solder pre-coated brass tube. Following assembly, the core is oven baked to ensure mechanical tube/fin bond and complete solder coating of the heat transfer surface. 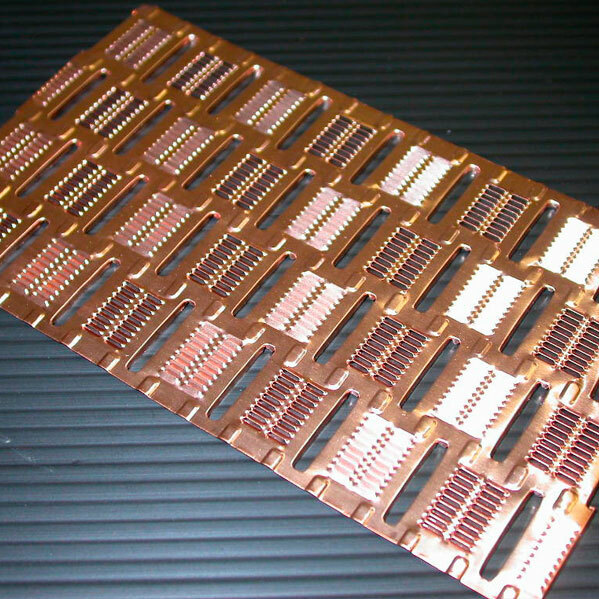 Samples of Solder Coated cores and many standard core types were salt spray tested by Aerospace Technologies Australia Ltd, to International Standard ASTM-B117. After 2000 hours of testing, the Solder Coated core was ranked with the highest resistance to salt corrosion. Air Radiators offers the Deep Hem feature on all plate fin radiator cores. Deep Hem is a system where by the faces of the core are folded back past the first row of tubes. This process significantly increases rigidity of both core faces, and extends service life, particularly in applications where the core surfaces are regularly impacted by foreign objects or high pressure power-wash.
Off Highway applications can mean harsh, dusty environments. High velocity dust blown by the cooling fan acts like a sandblaster, wearing the core away, causing breakdowns. Remoteness and high ambient conditions often call for around the clock operation with little opportunity for downtime. Air Radiators offers stainless steel hemmed fin product that provides a high strength edge on the face of the core, resisting abrasion and grit blasting by the high velocity cooling airflow directed onto the cooling group. We bond the edge hem to the radiator during our manufacturing process, ensuring the high duty hem is there for life. Cores last longer, machines have more uptime and you make more money. 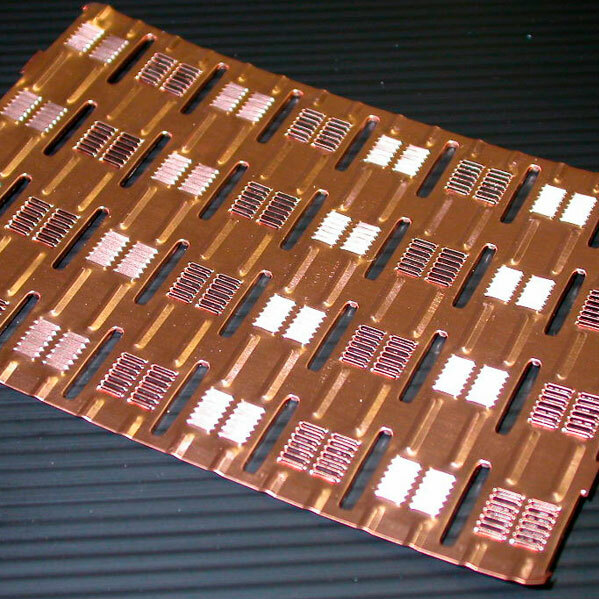 ML is a high efficiency multi-louvered plate-fin core, with a staggered tube layout. The product is suitable to a wide variety of industrial applications, and is available from 2 row (38mm) to 8 row (143mm). A high strength industrial plate-fin core, incorporating staggered tube layout and ribbed fin design. This core offers exceptional thermal performance for a non-louvered fin design. Available from 2 row (38mm) to 8 row (143mm). 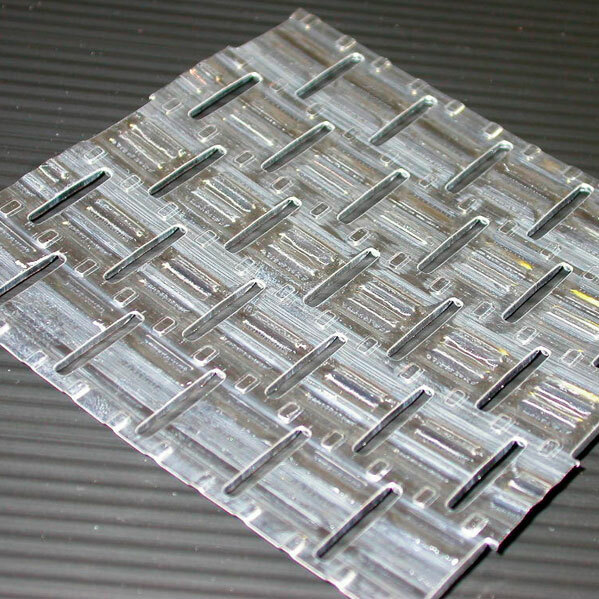 This multi-louvered serpentine-fin (CT) core construction offers high thermal performance and excellent mechanical properties. Available from 2 row (36mm) to 4 row (76mm). Suited to applications exposed to high levels of external fouling. This multi-louvered inline provides a practical balance between thermal efficiency with low fouling characteristics. Available from 2 row (43mm) to 6 row (132mm). 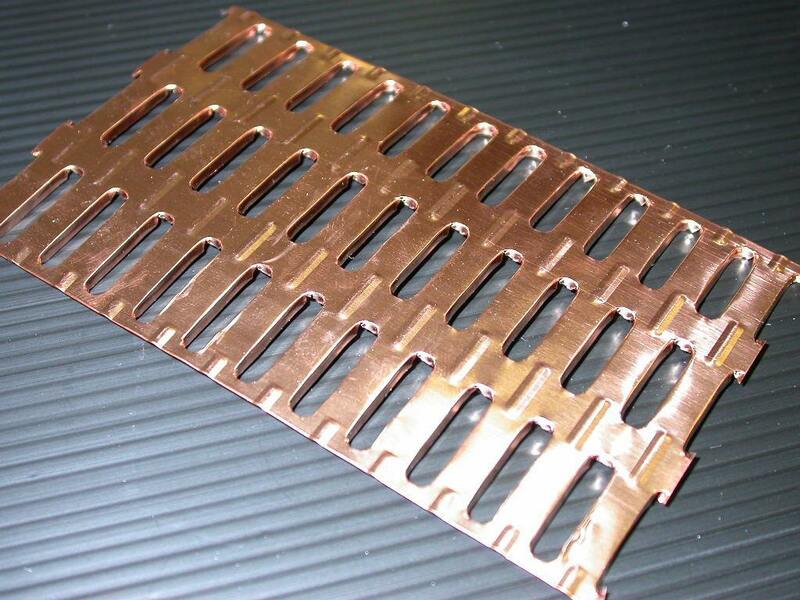 The CA-Core surface is a copper fin/brass tube heat transfer matrix specifically designed for industrial charge air-to-air cooling. Available from 2 row (49mm) to 12 row (303mm). With cooling packages developed for a large number of varied applications from Off and On Highway, Industrial and Process Cooling we have released our Core Selection Chart showcasing our extensive capability in applying the best core technology for the appropriate application. 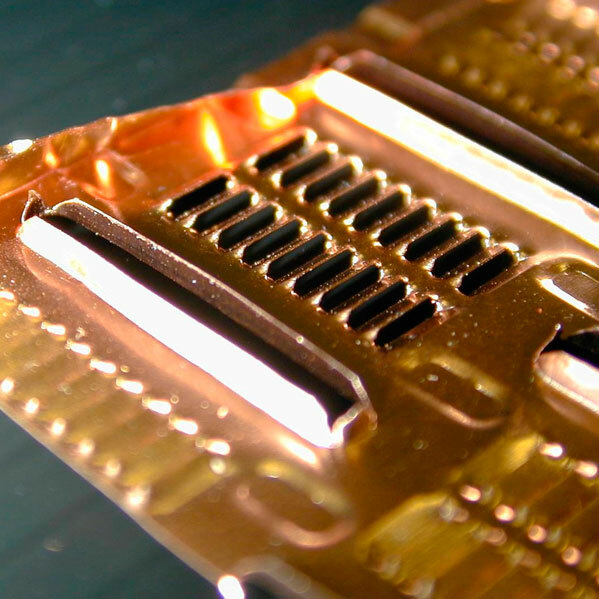 Whether you application is best served by an Aluminium core, Copper/Brass core or even a combination of different core technologies we have the solution to meet the rigours and challenges of your specification. All core products are manufactured under ISO9001 processes across our manufacturing plants in Australia and Thailand – assuring your peace of mind, quality and consistency. For further information – please click on the link to contact us or just call us. We will be very happy to assist you.